HEALTH CONCERNS: Mia Anderson (great-granddaughter of Joan Vukelich); Brenda Bunting (friend of Ann Carroll); Ellie Crawford (daughter of Laran Crawford); Steve Cuppy (brother-in-law of Roland Spomer); Don Czerwonka; Virginia Goble (friend of Joyce Alexander); Jim Harbaugh; Joel Hilgendorf; Marvin Kingery (father of Miranda Czerwonka); Nancy Kingery (niece of Dolores Ford); Erica Kremitzki; Dennis Lee (nephew of Dolores Ford); Scott McCumber (friend of the Russos) Laurie McMillen; Mike Merna (friend of Joan Vukelich); Tiffany Meyer (friend of Rachel DeWitt); Sandra Oehmke (sister of Joan Vukelich); Rev. Lynn Podoll; Fred Rahn (son of Joan Rahn); Roland Spomer; Madison VanSickle (daughter of Shawn Watkins); Bob Vukelich (husband of Joan Vukelich); Harold Wattjes; Ava Whitson; Troy Wolte (son-in-law of Roland Spomer). NEXT WEEK’S READINGS . . . Genesis 28:10–17; Ephesians 4:22–28; Matthew 9:1–8. ALTAR FLOWERS . . . are given by Craig & Carol Munson to the glory of God in thanksgiving for blessings received. THERE ARE STILL . . . openings to put flowers on the Altar. Please sign up on the bulletin board in the hallway by the sanctuary or call the church office. Flowers are $30.00 and can be special ordered. Flowers can be taken home after the Sunday’s service. BI-MONTHLY MISSION . 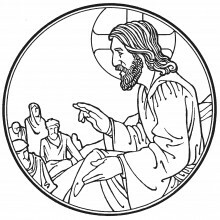 . . is Sunday, October 4, LWML Sunday. 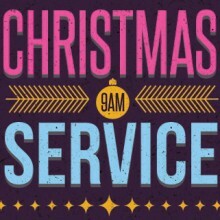 All loose cash in the offering will go to support Immanuel’s LWML Chapter. 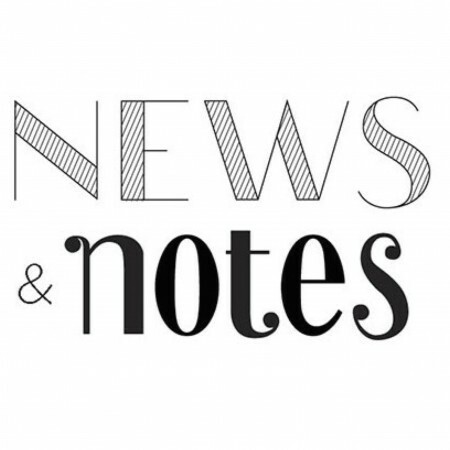 For more information about the LWML and how it serves the church and the community, or to inquire about how you can join, speak with Joyce Alexander, Irene Wattjes, or Lauren Braaten. The ladies of the LWML also invite everyone to the Fellowship Hall after the Divine Service for hot apple cider and homemade cookies to thank you for your ongoing support. LADIES BUNCO NIGHT . . . Attention ladies of all ages: You are invited to a night of fun and games. 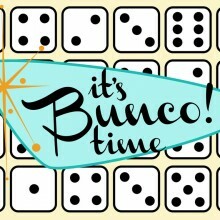 Join the ladies of Immanuel at the parsonage, 6:30 pm–8:30 pm, for Bunco! If you’ve never played, don’t worry. The game is easy to learn and fun to play. 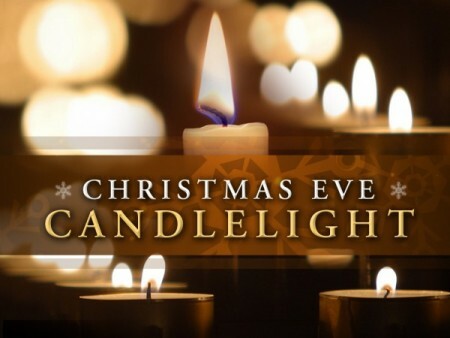 Please bring a dessert or appetizer to share and be prepared to have a great time. If you have questions please talk to Celeste Nau, Jaimee Whitson or Lauren Braaten. VOTERS’ ASSEMBLY MEETING . 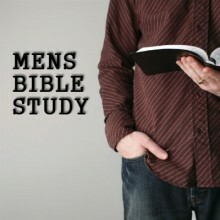 . . is scheduled for Monday, October 19, 7:30 pm, in the Fellowship Hall.